I love the Winter Olympic Games and I am counting down the days till they start... on February 7th (18 days away...). 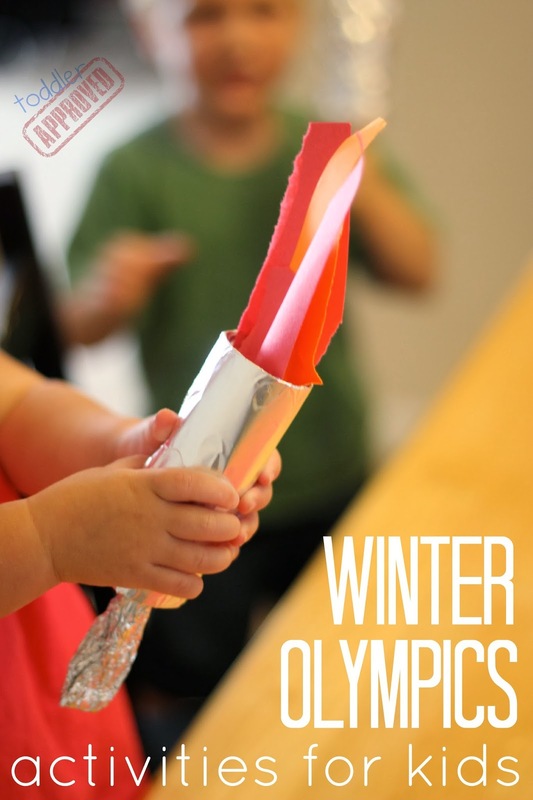 Last summer we had so much fun with Summer Olympics activities so I can't wait to start doing some new Winter Olympics crafts and activities with my kiddos over the next few weeks. I even know one of the USA Olympic bobsledders... so that will making watching those races extra cool this year. Here are several of our favorite Winter Olympic themed activities (and a few general Olympic themed activities) to help you get excited for the Olympics too! Click on the links below for the full tutorials. Definitely stop by again soon to check out the new Olympic themed activities that we share over the next few weeks as the Olympics get started. Do you have a favorite Winter Olympics event? Parenting sometimes feels like an Olympic event with all the running and racing around. Don't forget to register for the FREE Positive Parenting Solutions webinar~ Get Kids to Listen Without Nagging, Reminding or Yelling! We are so excited to share this awesome event. Check out what you'll learn in the video below and then make sure to RSVP Now to save yourself a spot. Space is limited. you guys have done so many great Olympic activities. It really sets the kids in the mood. 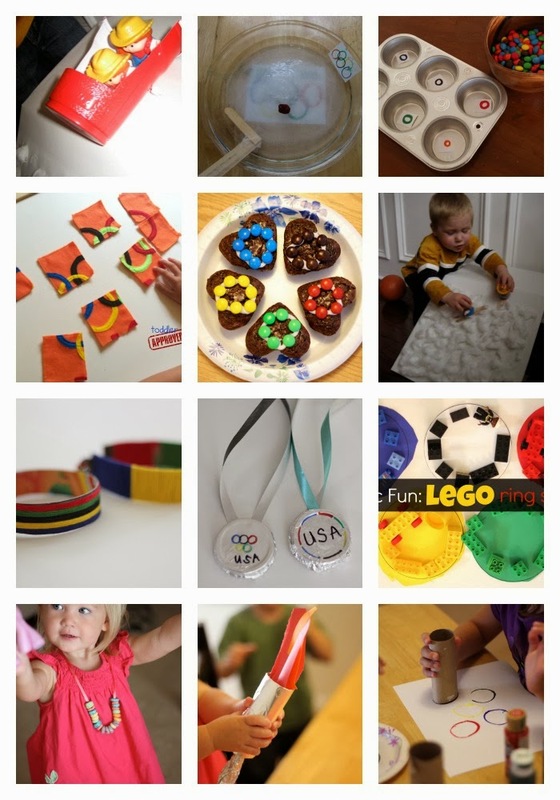 This is a great roundup of different Olympics activities to do with kids! Thank you for linking up to the Olympics link up! You should stop back by in the weeks to come and link up again! You could even link up the specific activities that you created the posts for! See you then!